Once upon a time in Cameroon people didnt even care about who produced a song, nowadays you cant even get to any blog, see a cover art without the name of a producer written on it. cameroonian music is gathering momentum and its on its way to make a psychedelic effect on the continent. Creative producers have been the brains behind high quality songs that gained massive airplay in cameroon , Africa and the world. 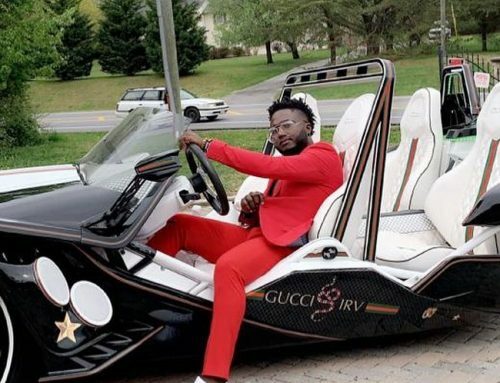 Today if you see Foreigners vibing and getting along with cameroonian songs, it is thanks to this Hitmakers who have spent endless time in mastering their craft, to give the public such killer songs you listen to on a daily basis. That these songs are talked about very often and fancied across the country is a testament of the quality of work producers put into making the beats. Below are the highly sought after music producers from Cameroon who have made their mark in the music making waves in the country and beyond. This list aims at shedding spotlight on the big names behind the creative direction of the music being produced from Cameroon , they are responsible for almost all the hit songs currently. Ndukong Godlove Nfor known by his producer pseudonym Le Monstre and also by his Stage name Jovi is a rapper, songwriter, sound engineer, entrepreneur, and record producer based in Yaounde Cameroon. Jovi who happens to be the Boss of his Label New Bell Music , Is the most hardworking and most successful producer from Cameroon. Le Monstre has been producing professionally for more than 5 years. We had a little glimpse of his production in his Album H.I.V which is the most classical, professional album the Music industry has seen till date. He produced classics such as Don 4 kwat, 2much ft Magasco and a couple of other songs in his debut album when he was still signed Under Mumak. The positive response from fans definitely made him to work even harder. After starting his own label around 2013, Le monstre’s production fingers were fusing hot to make hits he had always wanted to gain the artistic pride which Cameroon had lost over the years. What makes him unique and difficult to copy is his creativity, he is able to blend the different Cameroonian cultures to yield a seemingly outrageous outcome. 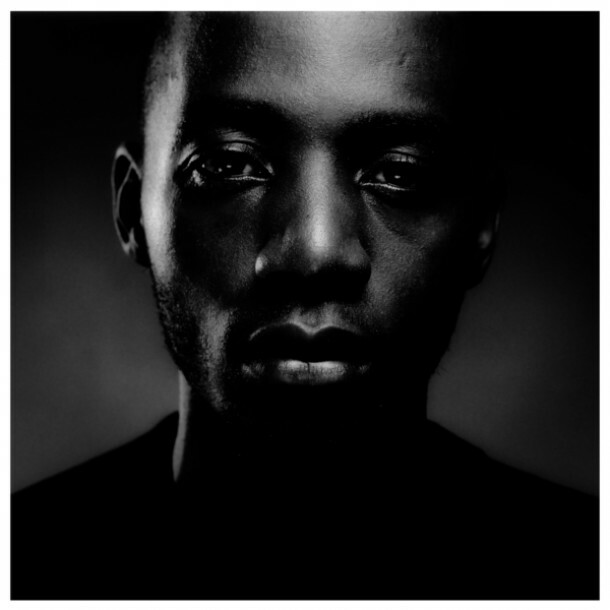 Today Le Monstre is known as one of the continent’s most original producers of African hip hop. 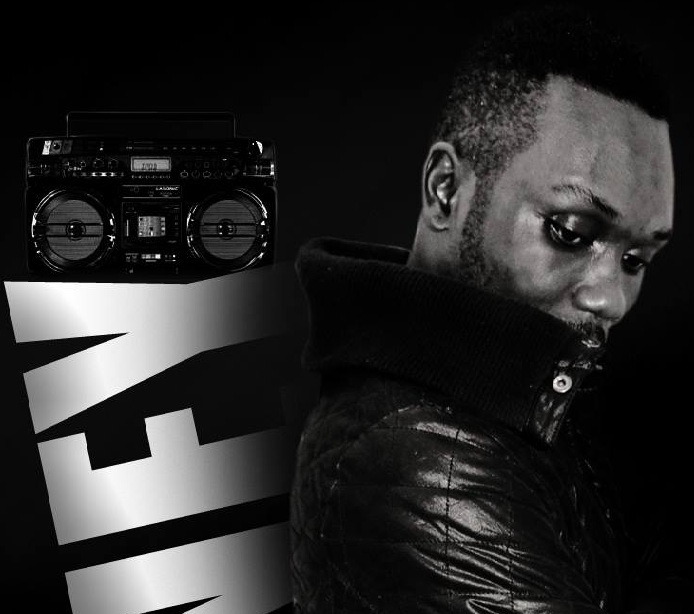 He fuses trap, electronic, industrial, and other genres with Cameroonian rhythms and instrumentation. Instead of using the technique of traditional hip hop sampling, he creates original samples in his music, reason why he has been gaining much attention from International Magazines such as The Fader in the USA and many more. Le Monstre has produced more than 100 songs with more still to come. His production on his MbokoGod album earned him a nomination at the prestigious Kora Awards 2016. 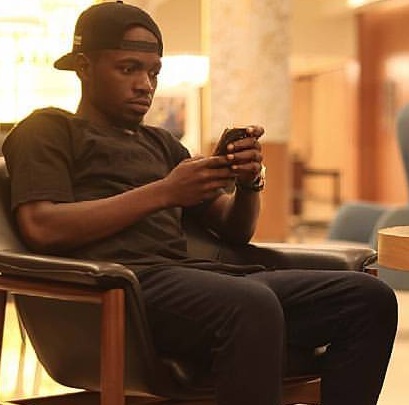 Le Monstre produced hit singles such as La sauce(Reniss), Akon (Shine the light),Et p8 koi(Jovi ), Cash(Jovi), Don 4 wkat(Jovi), Dashiki (Reniss), Zele(Jovi), Reniss(Michael Jackson ft Jovi) and other classics such as Check sense(Jovi ft Pascal), Nencho(Jovi), Mongshung(Jovi), Mon Nom(Tilla ft Pascal), Kana Kana(Pascal) etc. With this very juicy profile it was just right that he earned the number 1 spot. Salatiel known by many as a Music Artist is also a producer who can easily switch his production prowess to any genre of music, R&B, soul, hip hop, makossa, Afrobeat etc. Salatiel who happens to be Label Boss of Alpha Better Records is also the Mentor, musical trainer and producer of Mr Leo. He started learning how to produce in November 2007, and kicked off profesionally in 2008. Salatiel has produced hundreds of songs, some of the high profile Artists he has produced are Nar6 Pryze “sasayé”, Annie Anzouer, Sergio pollo, Manu dibango, Dynastie le Tigre, Locko, Coco Argentee, One Rocky, Petit Champion, Mr Leo etc. Salatiel has caught the attention of many foreign artists, and he is currently producing a song for Skales, Debordeaux ft Mr leo and many more surprises coming soon. Salatiel has produced hits like E go betta, Fap kolo, On va Gerer, Dingue de toi by Dynastie le tigre, Ca se passe ici and Kemayo by Mr Leo just to name a few. Salatiel has proven in all capacities his artistry in producing an avalanche of tunes. His works are so extensive to list, from the few it is easy to relate why he earns spot 2. Pazzo is a dope guy when it comes to “cooking” hit beats and music in general.Pazzo has been making beats and producing since 2001/2002, he has mad experience when it comes to making beats and mastering with top notch production. Pazzo has produced songs for A list Artist such as Magasco (Wule Bang Bang, All Vip, LineLoba ,Kumba Market, No man no wowo, Marry Me) all of Gasha’s songs(Kaki Mbere, This life, Champion, The date ft Zengeman ), Seta beats ft Kikoh(Bisse) Boy giresse and many others . As years have gone by he has carved a niche for himself and his recent foray into music as a producer has been a successful one. Pazzo is definitely one of the best Cameroon’s got. Pazzo on the beat makes haters take a seat. 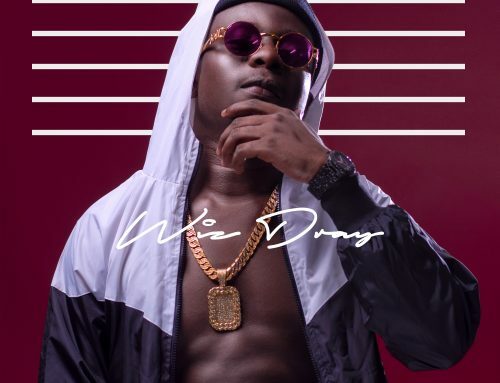 Winney Stand is a Cameroonian producer based in Yaounde. Winney is also known for his versatility across different genres. He started of his production journey in 2007 and has since then produced a huge number of songs. Winney has made a name from a number of hit songs he has produced such as Babaah, touh mbap for Featurist. Allez for Daphne Alemok for Michael kiessou. 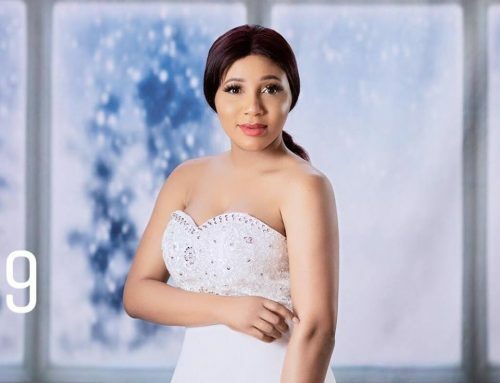 Nsongo for makon and many other songs still in the pipeline. With this profile it was only right that his spot is well deserved. Winney has proven he is upto the task in his many years as a producer, and it’s exciting to see what he’ll accomplish as his talents refine with time. The list won’t be Valid without Ivo Trilby on it. 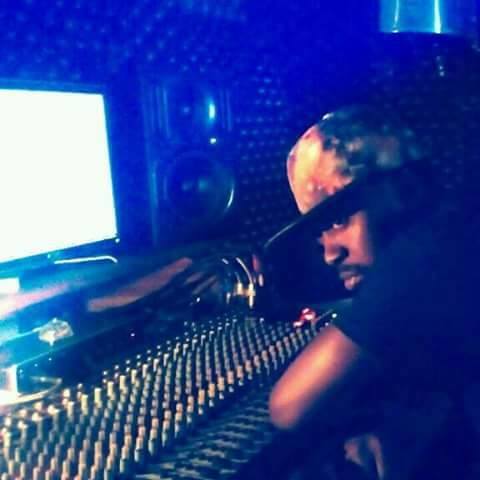 Ivo is a certified producer for hits, he has been producing for 7 years now. He is responsible for Maahlox’s hit songs such as “Ca sort come Ca sort”, “Tuer pour Tuer”, “Tu montes tu descends”,and many other songs from Maahlox. He has produced for other upcoming acts such as Ztra , Tity-p, Yoriday etc. He cuts the image of a genius in the Cameroon music industry and the list would have been irrelevant if he didnt make the cut . He currently is the main producer for the Label Zone2rap based in Yaounde.With Ivo, you can be guaranteed that more hits will be coming your way. Softouch Beats known by some as Softouch is a douala based soundproducer, sound designer and beatmaker. He started learning how to be a beatmaker and producer low key in 2005 and professionally in 2010. Softouch has also produced a good number of songs in his career. 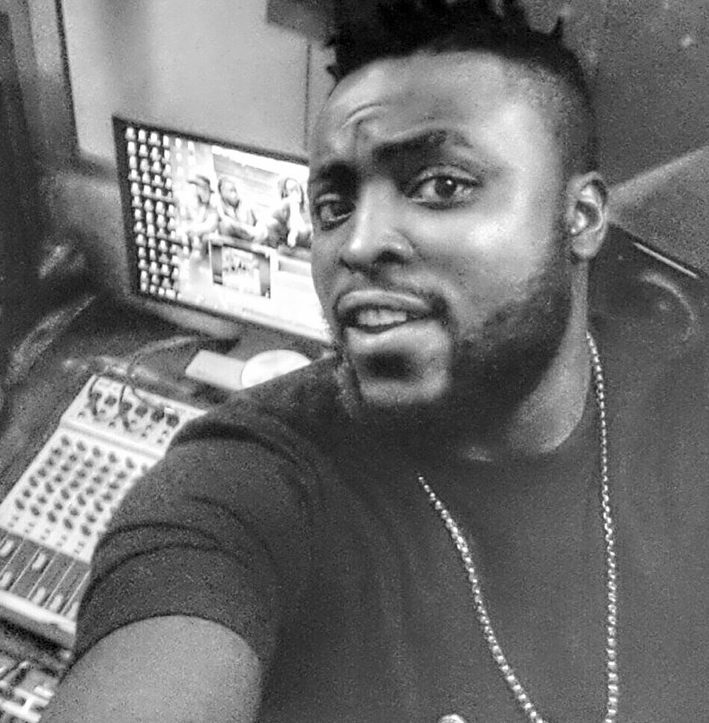 He has produced for home based Artist such As Stanley Enow , métissage, edel koula, Paul henry (aka janea), beko sadey, tzy panchako etc. Well Softouch is not only well known at home, he is currently producing songs for Artist from Tchad such as ANNE ,ABZIZ, JDR and many more Top African Artists in the pipeline. 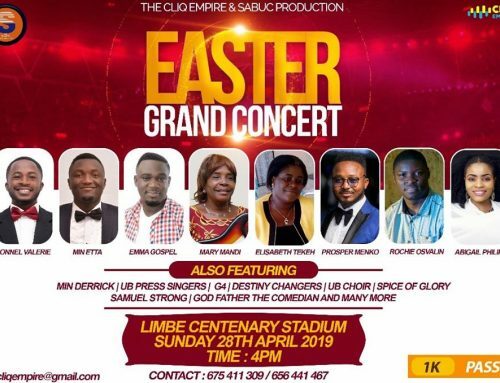 Some of the Hit Songs/ popular songs he has produced are Stanley Enow ft Sarkodie(Njama Njama Cow),King Kong(Stanley enow ft Dj Neptune) , Bounce(Stanley enow ft Locko ,AKA) , i will be waiting and have a dream(ft BILL MUICHA) for Stanley Enow. Softouch has made a name for himself and is one of the most hard working and prolific producers the Cameroonian Music Industry has got. Phillbill is a blessing to the Cameroon music industry, His many years of experience has journeyed him to become a powerhouse in the music industry. 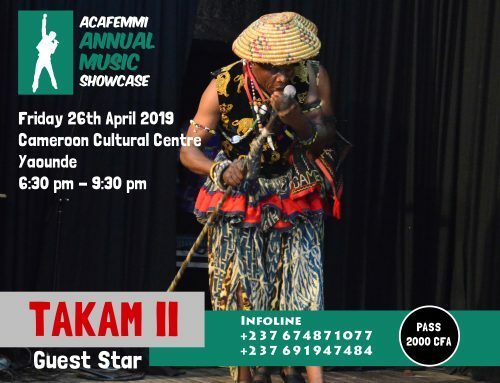 He started producing for his group Rythmz and a couple of buea based artist some years back, Since then his repertoire includes some of Africa’s leading musicians and celebrities such as X Maleya , Lady Ponce etc. He is best known for blending Bikutsi, Pop and Makossa to give a unique feel and originality to his beats. Working with a good number of names in the industry he has been the brain behind smashing hits like “kum kum”(Xmaleya) the now trending hit song by Minks “Le gars la est Laid”, Rythmz (Me & You), X Malaya(Ndoumba), Madame Tout le Monde(Rythmz ft Mr Leo ), Mimie (Dance Fi U) and lots more. we’ll be hearing a lot more from him as time goes by. 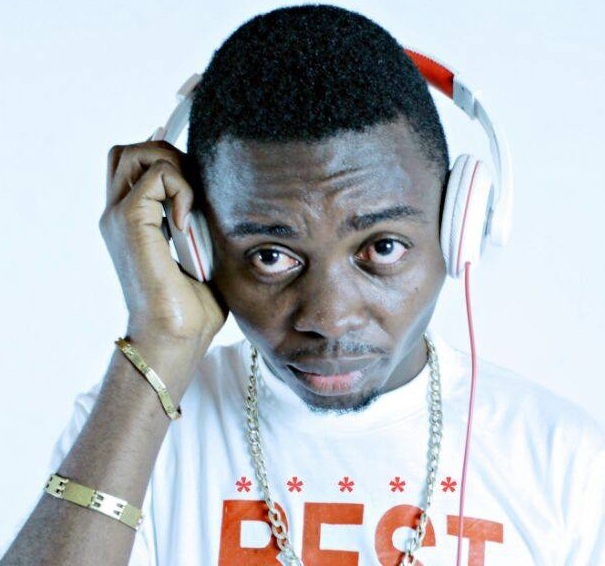 Slimbeatz has been in the producing game since 2005. Slim is shaking up the scene with his productions and street beats at the moment. 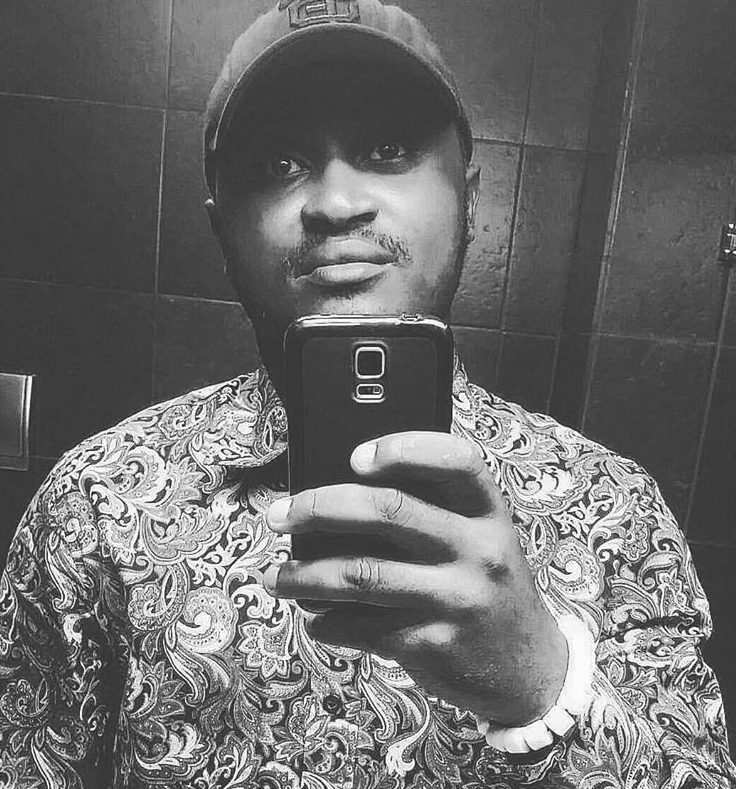 The Best Music Inc Boss has produced top songs such as Trowey(Ewube ft Rude Bwai), Ewube(Party all night), Makaveli(Tzy Panchak), He’s one of Cameroon’s favourite producer at the moment having laced several good songs for a couple of artists and the rest of his crew such as Amassa by NamiNami Cyrus, Nyanga by Yong flow, Win my heart by Vicikris and K town by Liinx ft Ewube. Slim has also worked with Museba, Krotal,chrisley Ndam ,Askia, Mic Monsta and many other international artists in the pipeline. 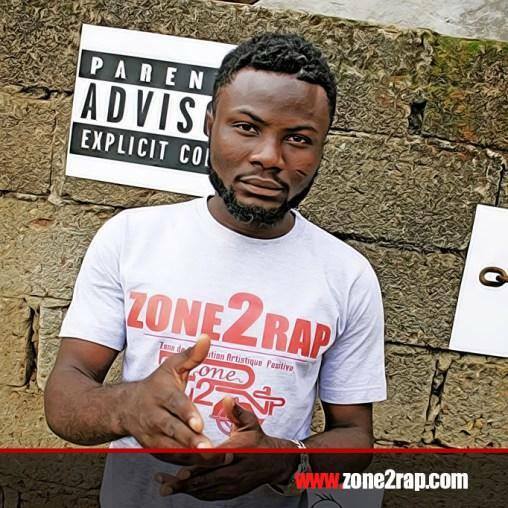 Edi is one of the most popular producers from Buea town. He started producing in 2007 and has since worked very hard to master his craft and be one of the best in the Industry. Although his Clients are mostly Hip Hop based, he is very versatile and produces, cutting across all possible Genres. 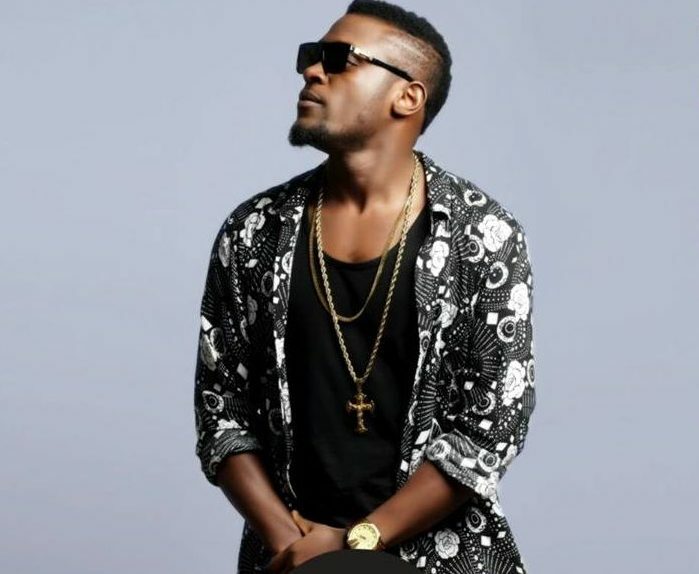 Some of the Popular songs he has produced are Versace by Ebako, Turn Up by Nabila Rodriguez , Ngoma Sort De ce corps, Mihney – Depuis Kan, Crispy – small no be sick, Minks – Le Number de ma Nga etc. when you hear Dijay Karl pon the beat at the beginning of any song, know you are about to sweat it out. 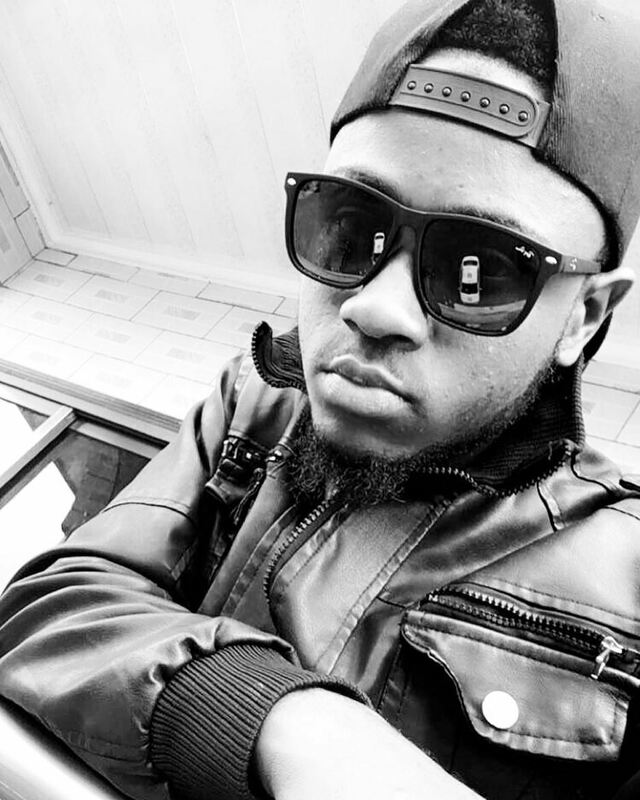 Karl is a Buea-based prodigy who is rapidly becoming a household name in the industry. He has produced songs for Many Cameroonian acts including Inspi(Ngombele), Neglect(Aboloshi, Fool4u) , VreezyVille’s “Jakiri” , Askia’s (No worry Me), Da Charmin Prince ft. Melcube – Burst My Brain, Cliche(Dj karl, Roqzen, Neglect, Dready ).He is quite promising and definitely merits a spot in the top 10. –Beat Baller(Seriously ft Coolkid) and many others. Did you feel your favorite producer didn’t make the list? comment your opinion below. salut Joel, merci pour ton point de vue. tu peut cite 3 bon song produit par seoud drumms ? et A.N.G? so you dont think about dj kessy nor dj kriss! Hi Saden thanks for you input, can you maybe list some of the songs produced by him? The classification is just perfect & the write-ups dope! DJ KRISS est Ou? pls stop being Buea-centric..
Dear sir, the list was meant to portray those who have the most hit songs, creativity and a vast amount of production. we will do so every year. could you pls list some of the hit songs produced by Dj kriss and Polo? Thanks for your constructive criticism sir. we’ll be checking him out. But generally our Top 10 had Producers with the highest Hit songs plus creativity from cameroon. Le top est bien, mais Séoud Drums beatz et A.N.G ont amplement leurs places. Séoud a fait “Love song” de Stanley, “au sol” de Dareal, pour ne citer que ceux-là. Sabizulus Zee In as much as i agree with Phland Suliy that the article could be re-captioned: “Top Ten Anglophone Producers”, I foremost couldn’t verify the credibility of the article in that, the article is not bind lined, meaning that the writer of that “wonderful” article is unanimous and that is questionable because he needs a background check for professional bases like facts verification and ethics conformity. Secondly this very “creative” writer has not been able to elucidate in the preamble of this article (as i did not find any), the criteria he has used to come out with his top ten producers of Kamer show biz. Is this writer based on the quality of music produced, richness of producers, their popularity, technique or the number of produced hits? Without mentioning what criteria used he has not convinced some of us who know what it takes to write a STANDARD article. Except the writer is just one of those people who pollute the social media with unverified facts to pollute poor and weak minds to quote fake facts during quarter discussions. He should have said that was his opinion, because everyone has the right to one. The article needs a REJOINDER. Thanks for your feedback. The list was strictly dependent on Creativity, number of hit songs produced and efficiency in the said field. It will be nice if you could list more producers who you think deserve to be on the list and their top 5 songs. that will make your point more valid. Wrong photo for Phillbill beats… pls do proper research next time. Good article. Gives us and insight to those behind the stars. Those who work day and night to illuminate those we worship but go unnoticed. Its a good article. Also give us a list of the most aspiring upcoming artists in the industry. That was a great job 237showbiz, the profiles are well defined… Keep it up. It’ll be good if you do write ups for richest artists, producers and so on. Si le classement est une mise à jour de 2017. Je suis en parti d’accord avec. Philbill étant cependant le numéro 1 . A mon humble avis. Suivie d’un certain dj kriss qui ne figure pas dans ce classement. Avouez que ANG et les autres ont un peu perdu de leur vitesse de et de leur créativité depuis quelque année. Récemment” mon frère ” de ANG n’a pas fait fort. Bref… cessons d’être nostalgique . Sinon on va aussi citer les bandoulière possy ici… philbill et Salatiel loin devant tous les autres en 2017. Ça fait mal mais c’est juste. Mais kriss doit rentrer dans ce classement . Pas l’année prochaine . Maintenant même. Ou alors tu enleves ça. Si tu veux kon te rreconnait Comme producer mets au public…. Comment…no blaise b no ramzy no dj jauress…. So can you pls make a new one?? ?